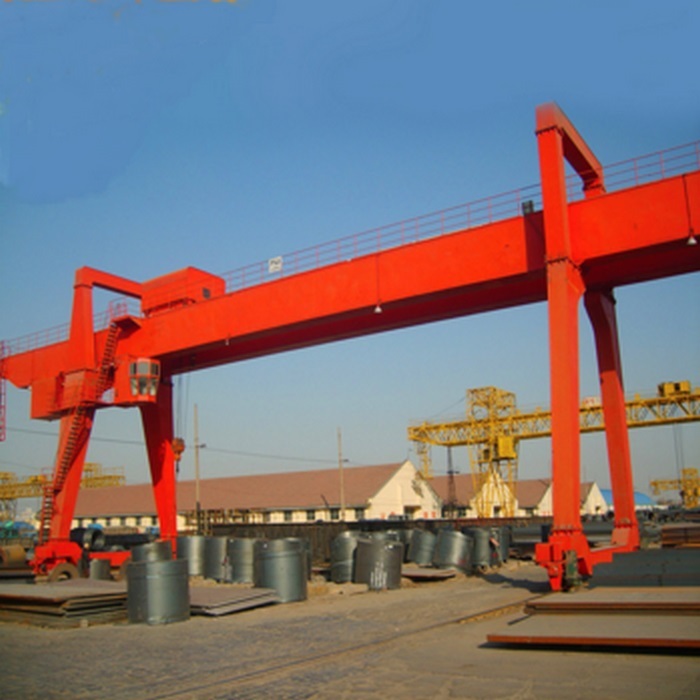 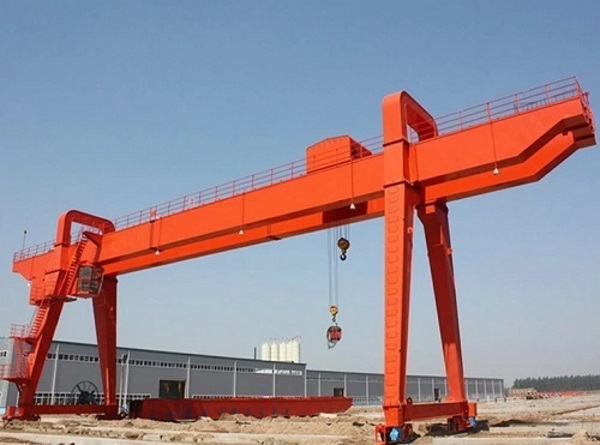 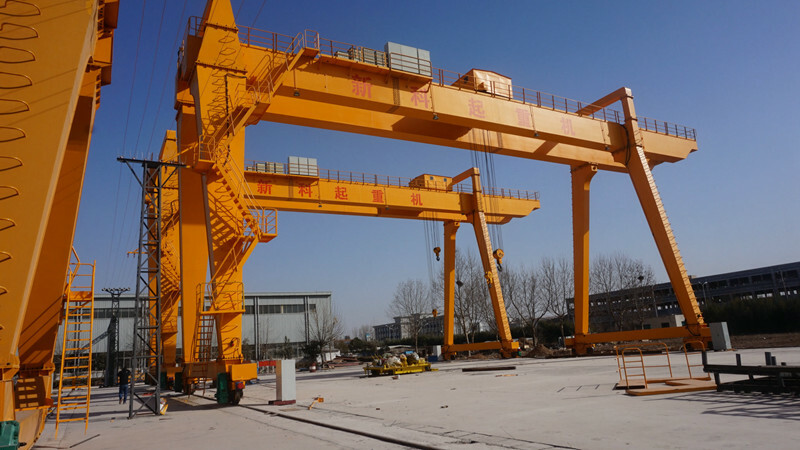 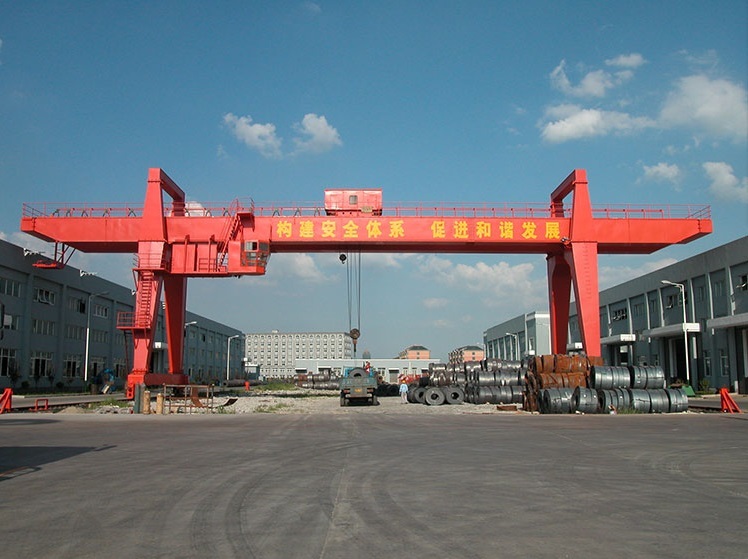 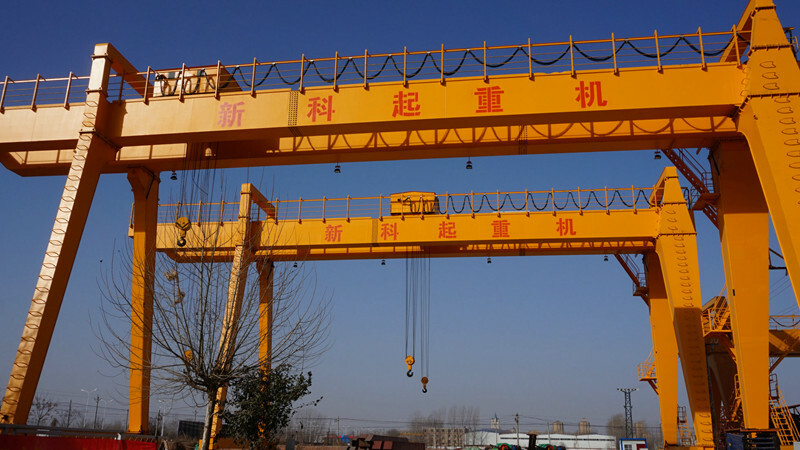 European Design 25 ton Gantry Crane is suitable for general loading, unloading and moving works in outdoor storage. 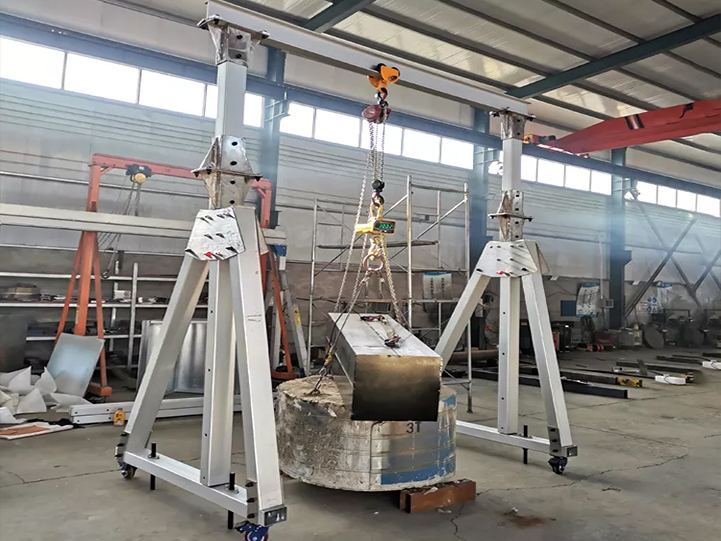 mechanism, the trolley and the electric equipment. 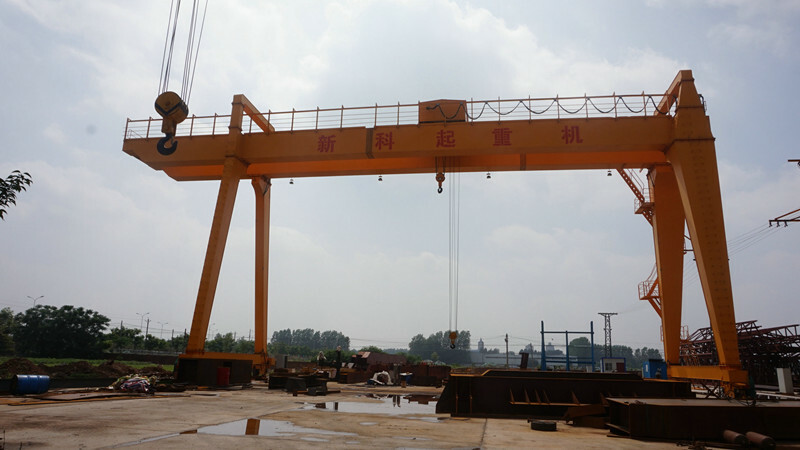 All movements of the crane are controlled in the operating room. 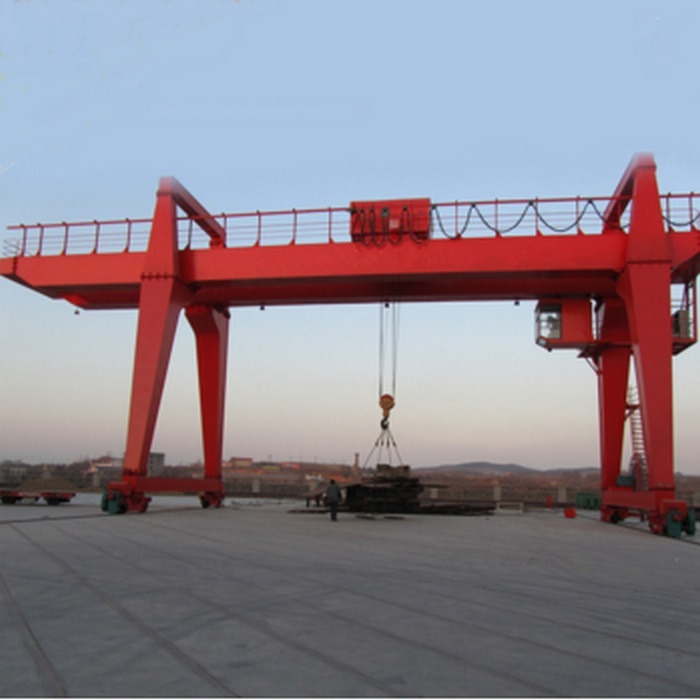 any form will be fine, and also tell us the crane's working environment and power source.